Have you been figuring out how to improve your Linux server’s networking performance? There are plenty of tweaks that can be done to optimize your Linux machine. 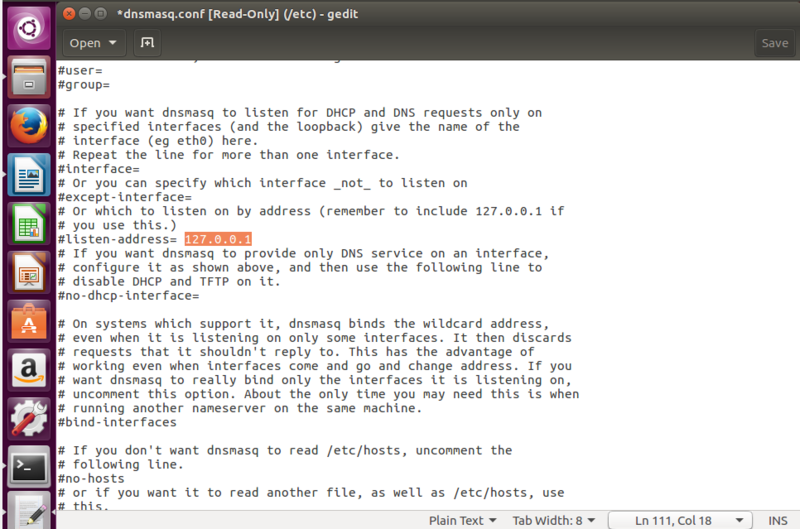 Here, we are going to discuss one such tweak to decrease your DNS lookups by installing the dnsmasq. 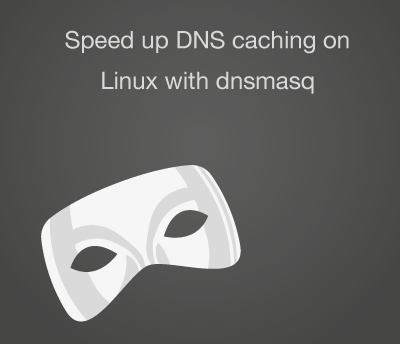 Dnsmasq is a light-weight DHCP and DNS caching nameserver. It’s much easier than setting up the BIND, and your DNS queries would get more faster. Let’s go through our tutorial of how to install and configure dnsmasq. Dnsmasq is now installed on your server. If required, you can also increase the dnsmasq cache size. In that case, you need to find the line #cache-size=150. Remove the # and change 150 to any higher value until 10000 as per the available server resource. By increasing this value, your dnsmasq would be able to cache more names. b. Save and close the file.